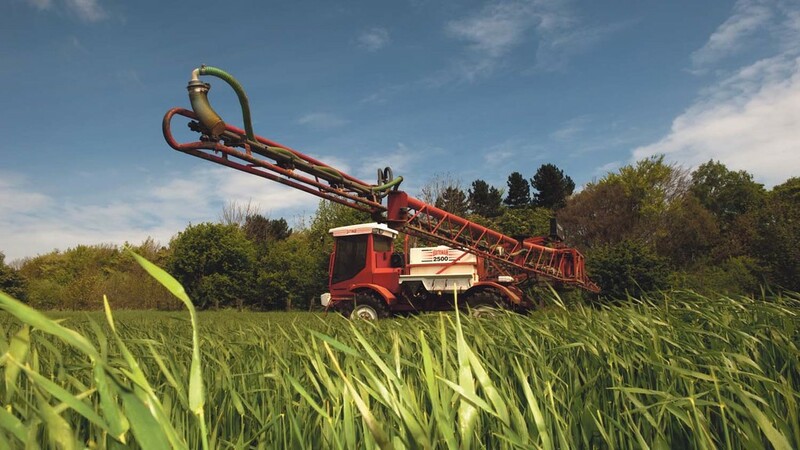 A range of crop protection products used by farmers are set to be withdrawn from sale because of new EU rules on endocrine disruptors. Endocrine disruptors are chemicals found in crop protection products, plastics and cosmetics. They can interfere with hormone systems at certain doses. Environmental groups claim they pose a risk to human health and there has been a long-running battle to regulate their use. On Tuesday, a majority of experts from the 28 member states approved the European Commission’s proposed definition of the chemicals, which will allow the EU to ban a number of crop protection products without taking into account potency – how much of a chemical is required to generate a negative effect. The UK voted against the proposal. 61 active substances are at risk of being lost, with the largest potential impact falling on triazole fungicides. Herbicides and insecticides are also affected. EU Commissioner for health and food safety Vytenis Andriukaitis said the vote was a ‘great success’. “After months of discussion, we are advancing in the direction of the first regulatory system in the world with legally binding criteria to define what an endocrine disruptor is”, he added. But NFU senior regulatory affairs adviser Chris Hartfield said the EU had chosen to push forward with the most hazard-based and precautionary of all the options on the table. “This option does not deliver any greater protection for citizens, but clearly it has much greater impact in terms of the number of actives which could potentially be lost”, he added. Crop Protection Association chief executive Sarah Mukherjee agreed. She said: “This is an incredibly disappointing outcome. A separate discussion on an exception to the ban which would allow chemicals to be used if there was ‘negligible exposure’ to them has been pushed back to the end of the year.